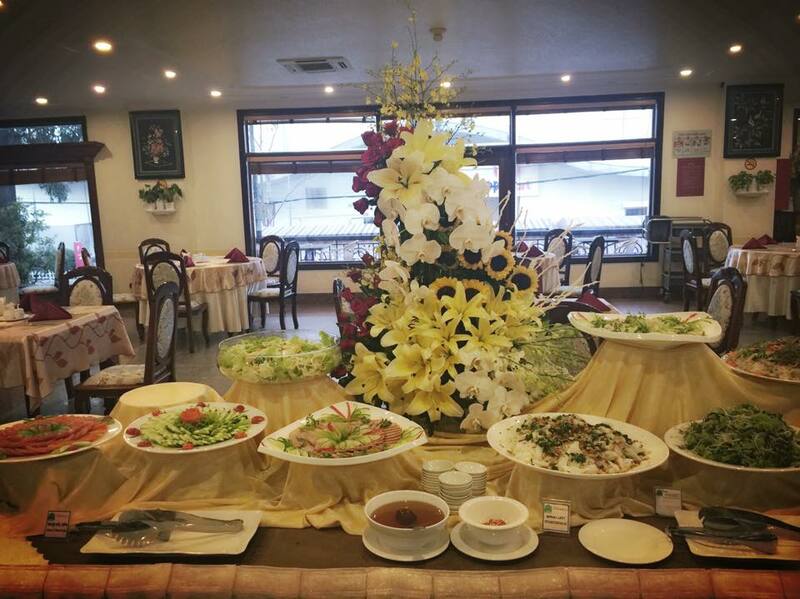 when you order the online service. 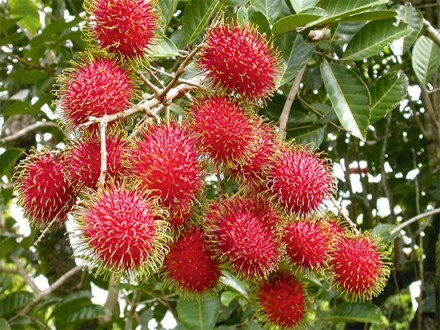 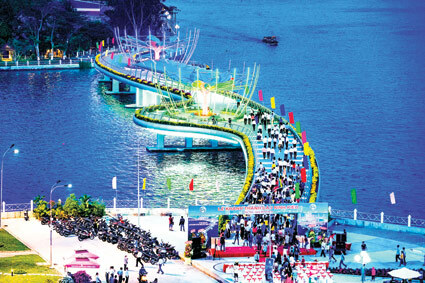 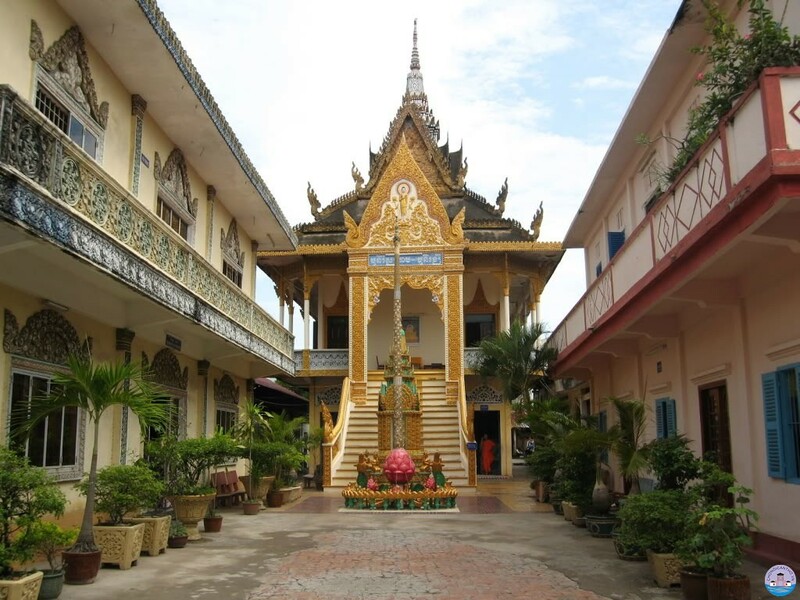 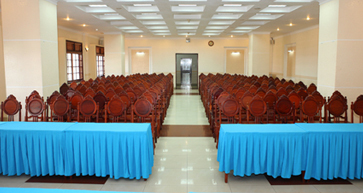 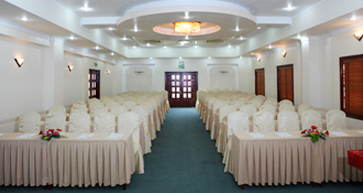 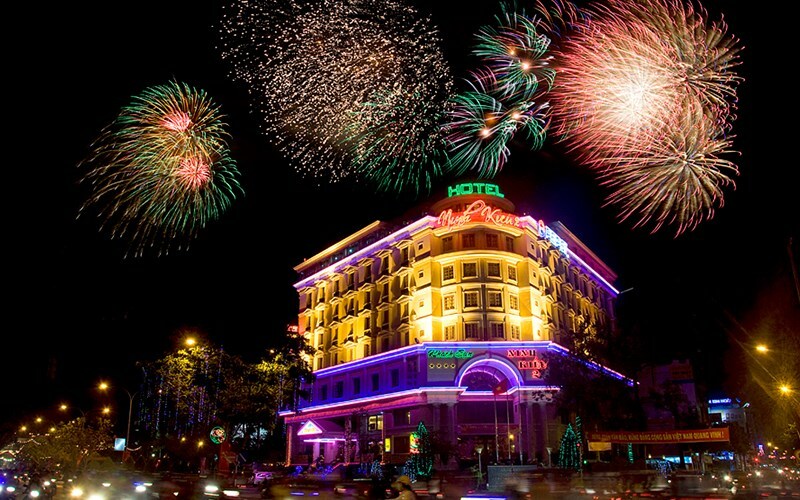 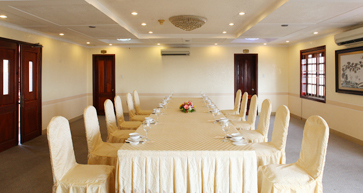 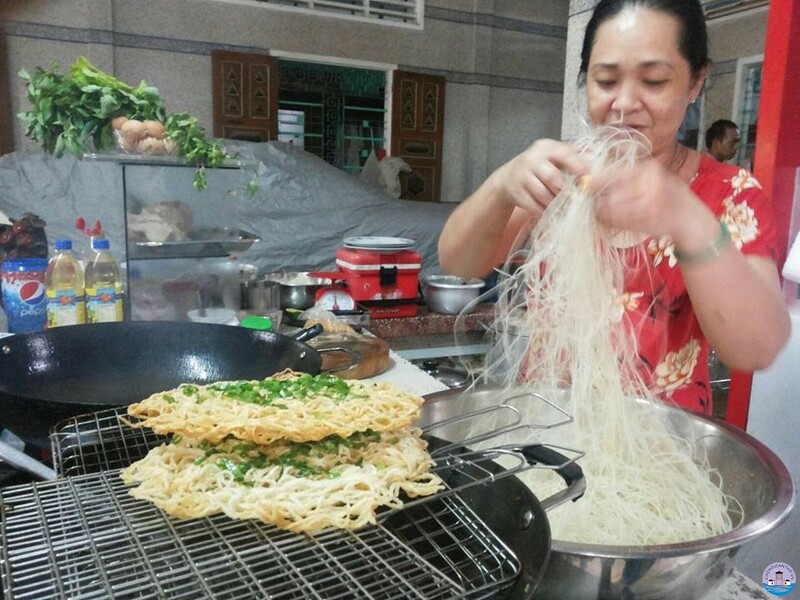 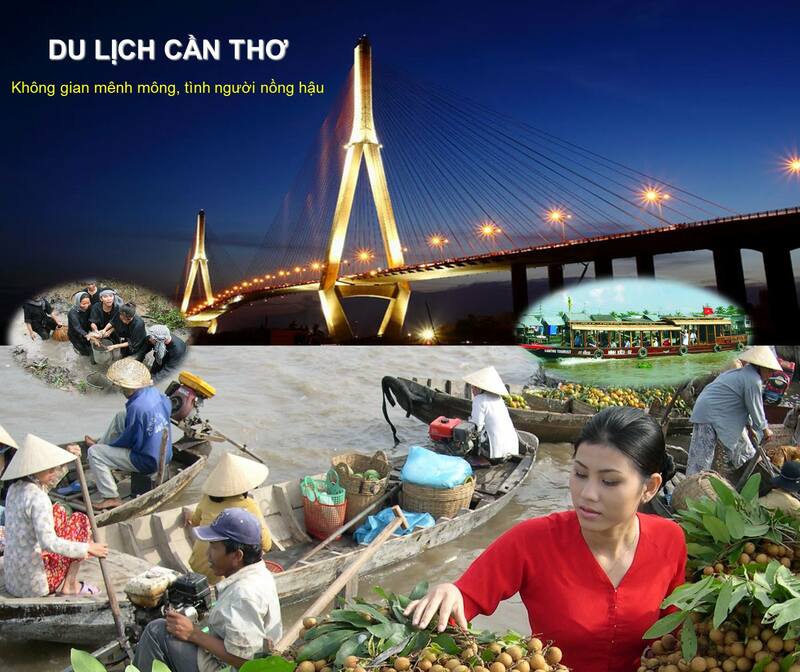 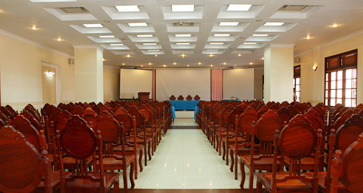 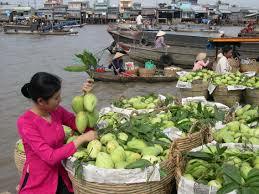 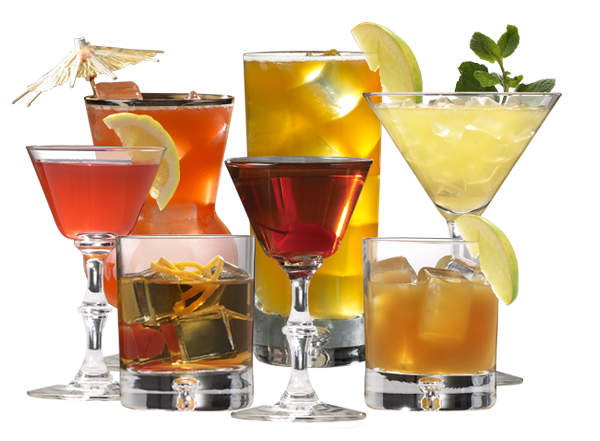 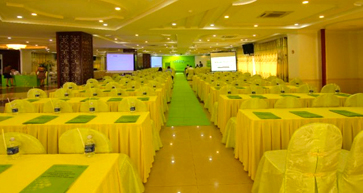 The hotel is located in the population area luxury hotels and cultural centers, commercial and financial city of Can Tho. 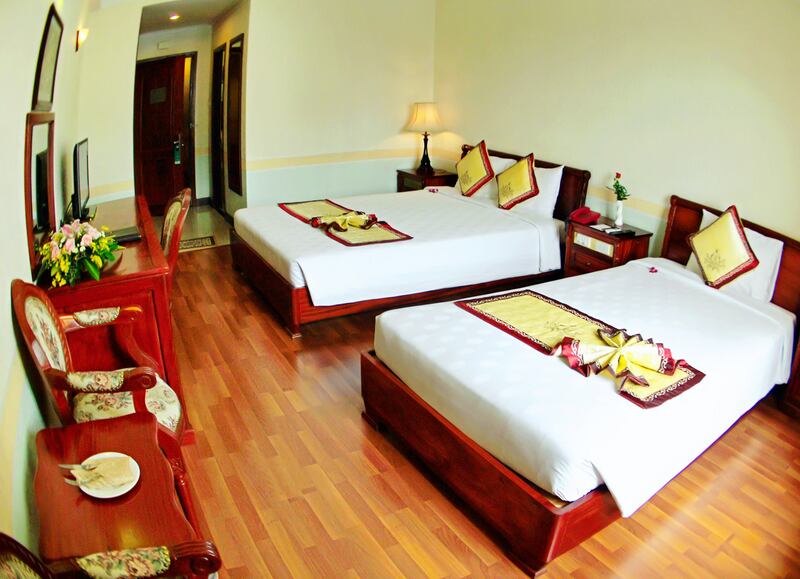 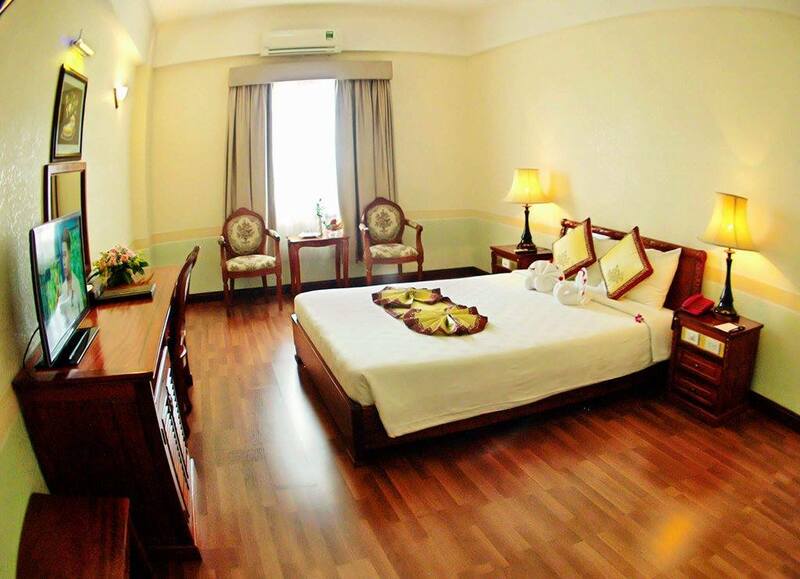 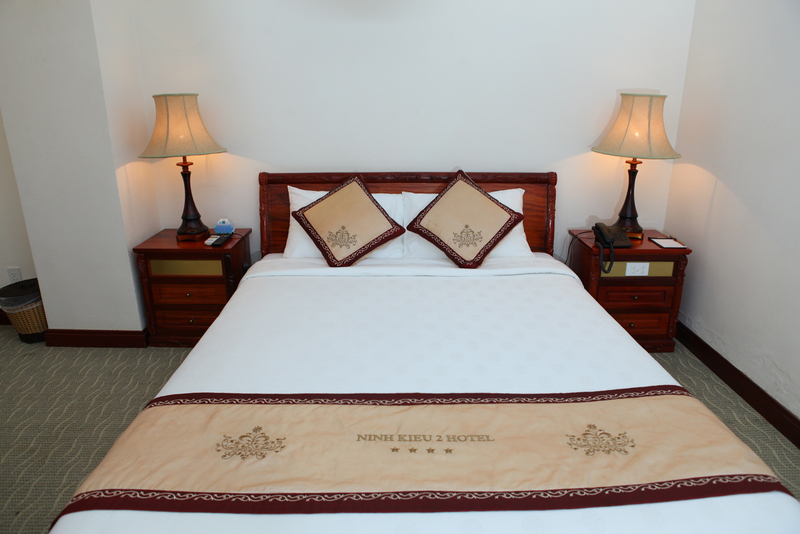 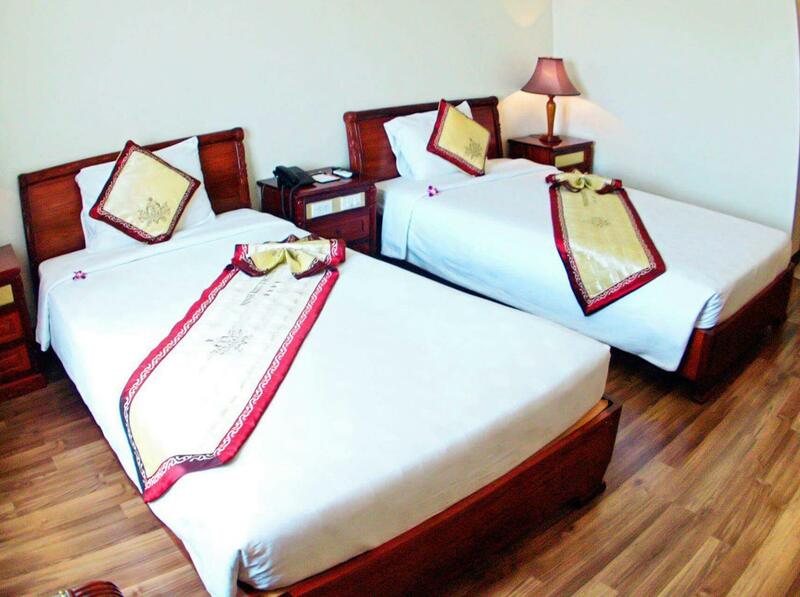 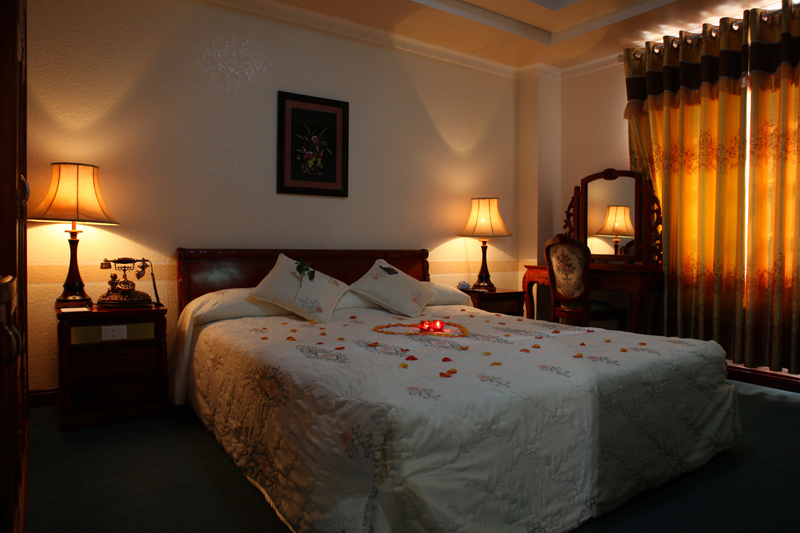 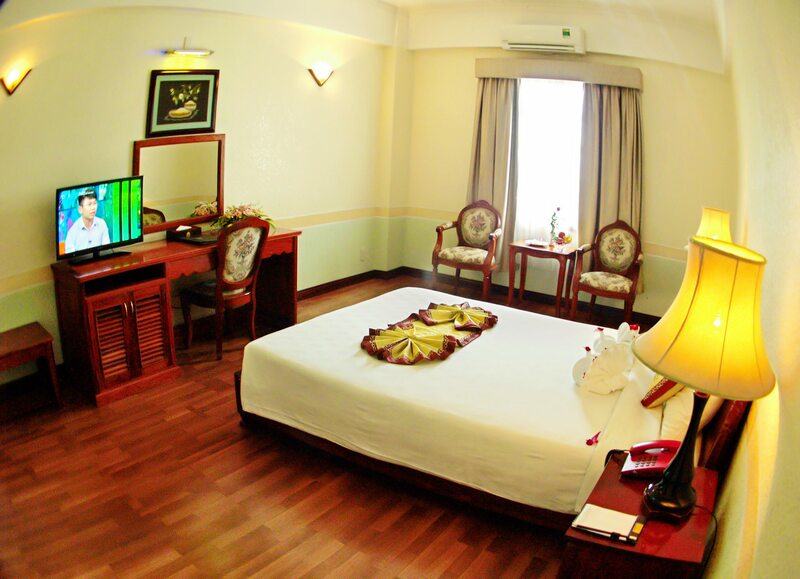 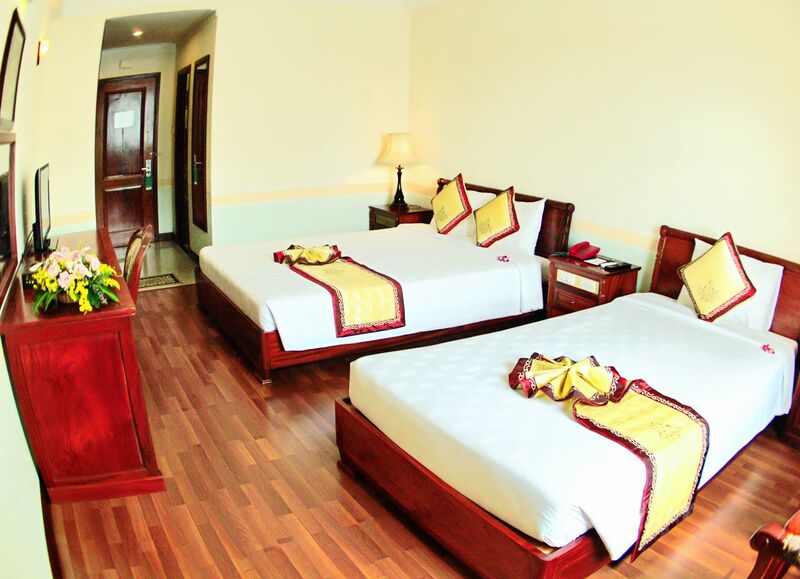 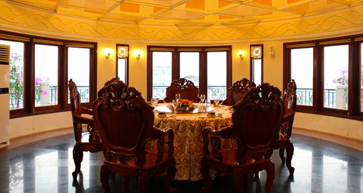 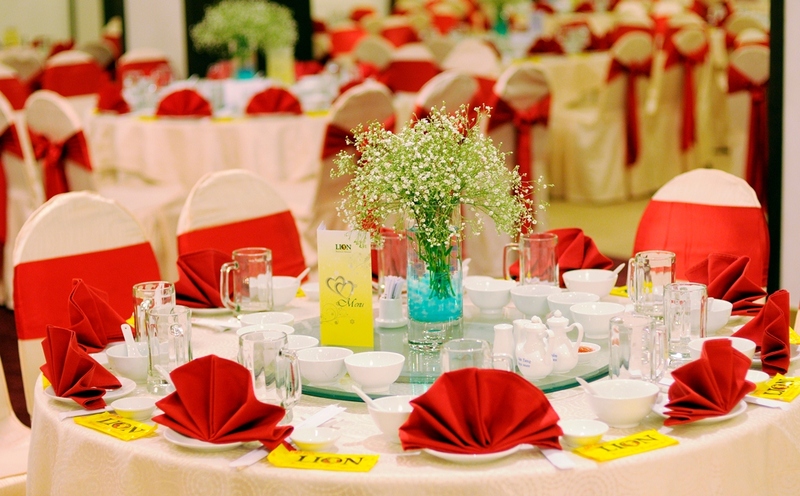 Ninh Kieu 2 Hotel - Can Tho has 108 comfortable rooms including 4 categories: VIP Suite, Deluxe, Superior and Standard..All are equipped with modern and luxurious wooden furniture luxury. 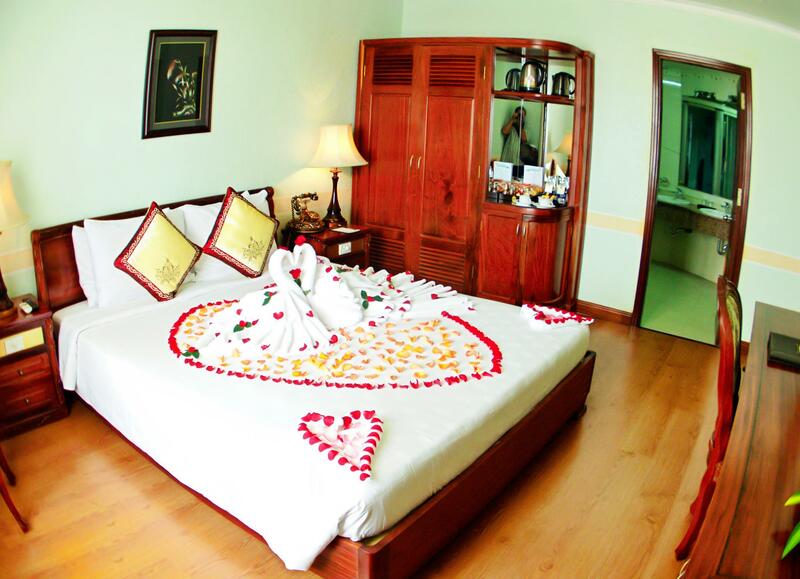 Bathroom with luxury bath, separate VIP room suite with a bathtub and separate shower.